Cabbagetown Farmers’ Market No ratings yet. 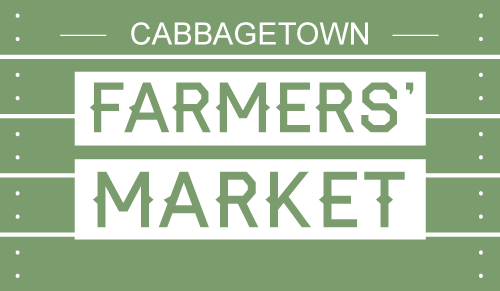 Cabbage town Farmers’ Market is located in the heart of Cabbagetown at the cross streets of Winchester & Sumach in the beautiful West Riverdale Park! Formerly known as the Riverdale Farmers Market – it was Toronto’s first organic farmers’ market. The market was opened in 2001 by the late, passionate Cabbagetown resident & local food activist, Elizabeth Harris. Thanks to Elizabeth, the original vendors, the Riverdale Farm and the Cabbagetown community – Tuesday’s in the park were always buzzing with market activity and colourful farm fresh goods. After the announcement in 2015 of the market closure many community members and market vendors were sad to say goodbye to what was a dynamic downtown farmers’ market. Fortunately, it didn’t stay closed for long! As food and farm-loving Cabbagetown residents we believe that together we can all make this ecologically focused farmers’ market vibrant, fresh and fun once again. We hope to join forces as one of the best locally sourced markets in the city. We will be open from June 30th to August 25th in our first season. We aim to learn what farmers and community members together would like to create for this neighbourhood market.